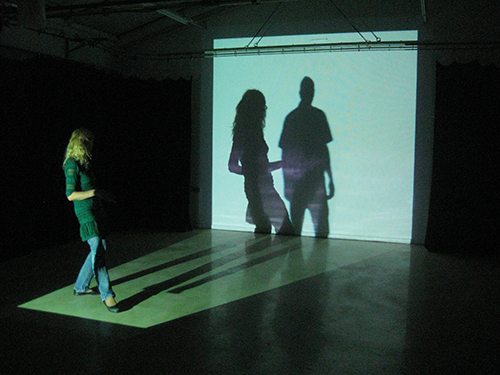 Completed a Masters in Fine Art in 2009 specialising in the creation of multi-sensory, immersive, site responsive artworks that explore the exchange, relay and interrelationship between the participant and their environment. Constructing environments, from carefully defined stimuli, that phenomenologically reinforce and make us more aware of our embodied, environmentally dependent intertwining with the world. Founding member of SocialCLUB, a Cardiff-based collective of creatives that exhibit projects nationally.